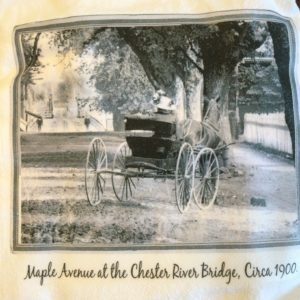 Chronological History of Chestertown, Maryland 1900-1993. 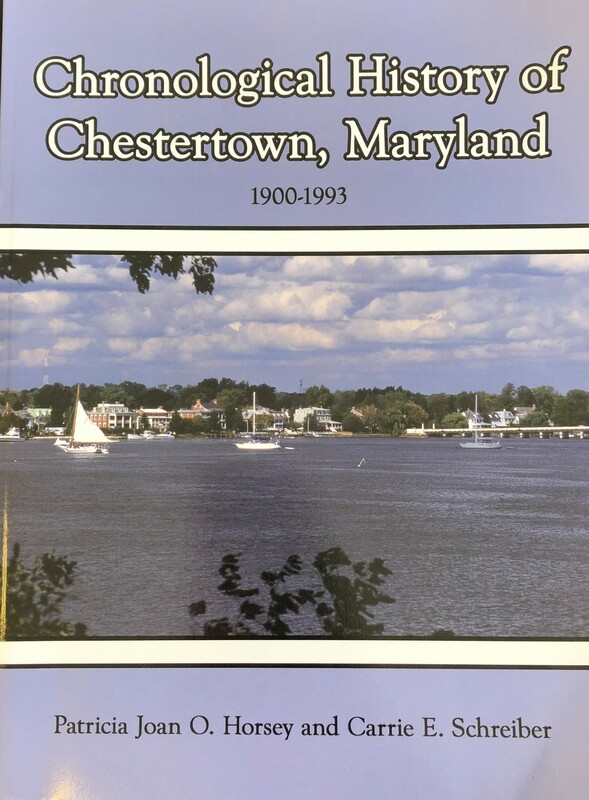 Presented year by year, this book includes abstracts from the minutes of the Chestertown Mayor and Council meetings and local newspapers and makes for a fast and fun read about the life and times in Chestertown during this period. 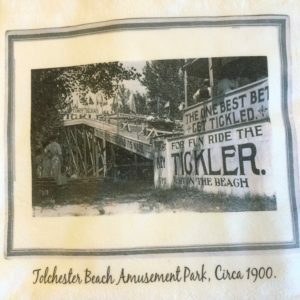 It also includes hundreds of photographs of local sites and people, together with a voluminous index of events and people. 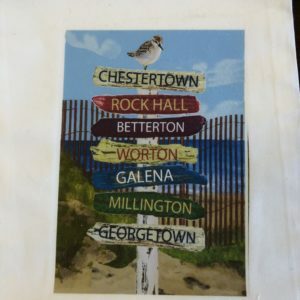 All in all, the book is a great resource for who was doing what and what was happening in Chestertown. 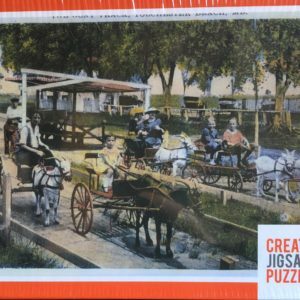 Edited by local resident and business owner Patricia Joan O. Horsey and Carrie E. Schreiber and compiled by the Chestertown Heritage Association History Committee. $15.00, plus $5.00 bookrate shipping.